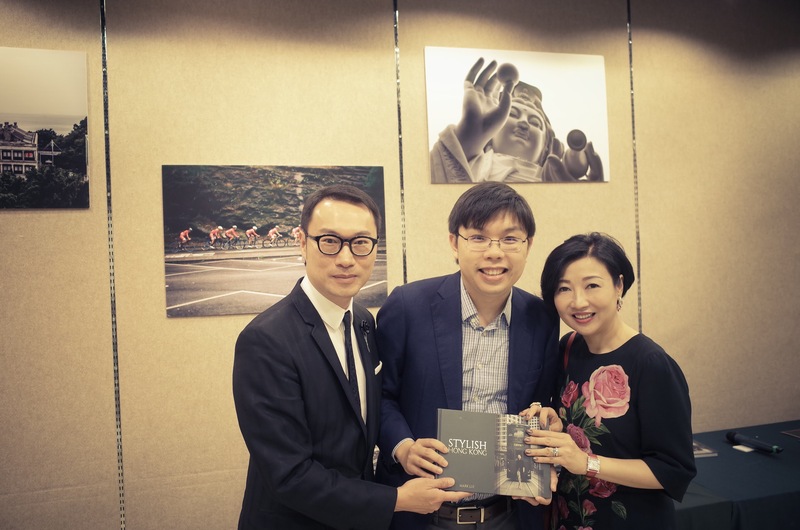 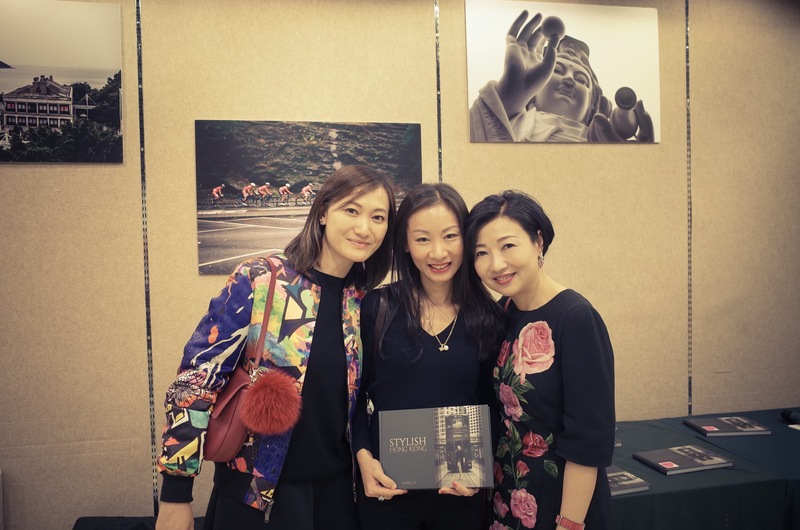 Right after his first ever photography exhibition at Designs Gallery at HKCEC, Mr. Mark Lui, the renowned musician, designer & artist, appeared at the flagship of THE COMMERCIAL PRESS Tsimshatsui Book Centre and shared the making-of and behind-the-scene experience of his “Stylish Hong Kong Photography Guidebook” with friends and fans, organized by RTM. 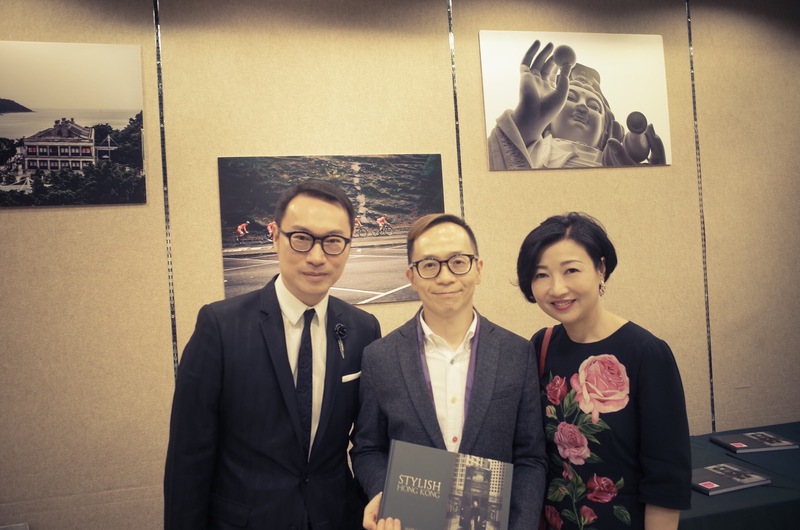 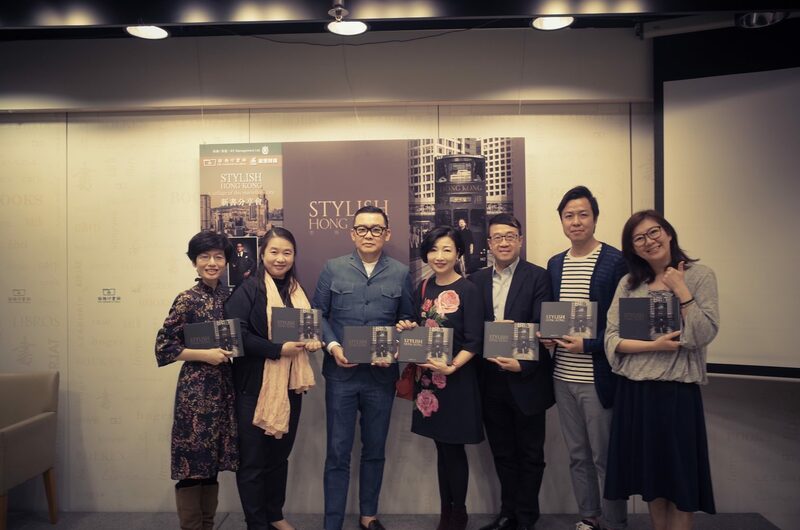 Mr. Fong Yuk Yan, Founder of YAN Gallery, was invited to be the guest host. 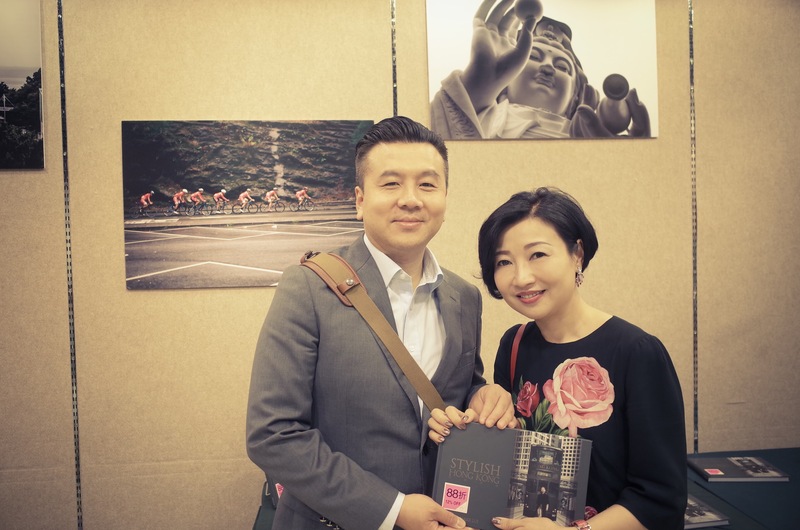 Mark and Mr. Fong discussed various angles in different art forms and share their special relationship that has a lot to do with art.